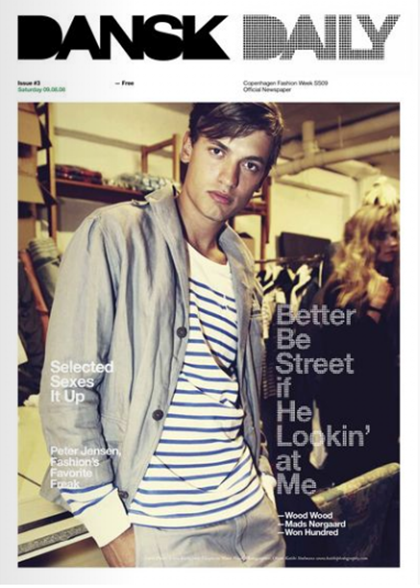 Article: Online fashion _ Mathias Vestergaard Corp. Through the optimization of supply chains and massive advantages of scale (larger clientele), online retail practices are dominated by the Goliaths. According to, industry insiders profit margins can be as low as 10% in consumer electronics, effectively driving out small competitors. Compared to electronic equipment, fashion products are much less standardized and implementing a successful and matching e-commerce strategy is indeed a challenging task. This article was cowritten with Helle Rohde Andersen, and published in Dansk Daily on Saturday 09.08.08. Read the full article in Dansk Daily Online, or download pdf.